This is the easiest turkey pie recipe I’ve ever come across, with basically only three ingredients, four if you count the egg yolk glaze. My Mom always made turkey pies this way with leftover roast turkey so naturally, I always do too. 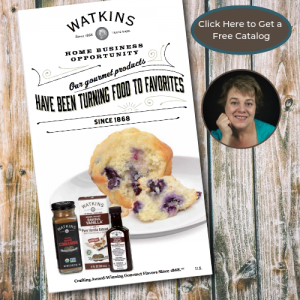 Have you ever noticed we tend to cook and bake with the same recipes our Mother’s used? Comfort food filled with good family memories! Here’s what I do, after Thanksgiving, Christmas or whenever I cook a roast turkey, if I don’t have time to bake a few pies I diced up the leftover turkey and freeze it to make a pie or two later. Place a large ziptop freezer bag on a pie plate, don’t put the pan inside the bag! Fill the bag level to the top of the pan with diced turkey and a few bits of stuffing if you like, or if there is any left! Pour in a cup or so of turkey gravy, enough to moisten all the meat but not so much that it’s swimming. If you don’t have any gravy, you can freeze the meat without it. (see below) Seal the bag, leave the filled bag in the pie pan and place the whole thing in the freezer. Once the meat and gravy are frozen you can remove the bag from the pan. This frees up your pie plate for another use and your meat mixture will fit perfectly into the pan. You don’t even need to thaw it before you bake your pie! 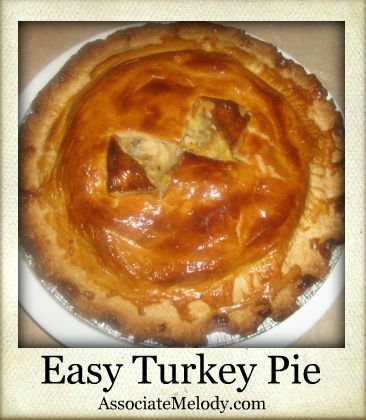 Place turkey meat in pie shell, add gravy if you froze the meat without it, moisten the outer edge of pastry with water, place top crust on, press down edges to seal well. Flute edges if desired. Cut steam vents in top crust, brush pastry with an egg yolk glaze if desired. Bake at 350° F for approximately 30 minutes, until pastry is golden and filling is bubbling. If the meat was frozen it will take an extra 10 minutes or so to bake. No leftover gravy? No problem! 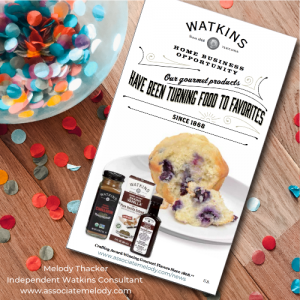 Simply use Watkins turkey gourmet gravy mix to whip up a batch, it tastes just like homemade, maybe even better! Put water in a small saucepan, whisk in a package of Watkins turkey gravy mix. Place over medium heat, continue stirring until gravy comes to a boil. Reduce heat and simmer one minute. This pie serves 6 to 8 people. Serve your turkey pie with your choice of cooked vegetables and/or a salad. I’ve never had turkey pie before. I guess I’d ask my older sister to make this one this coming weekend. I’ll show her this easy-to-do recipe. Thanks for sharing!